Here, we have to consider Balboa Park, which historically has been a pretty tough course to run on. Last year's winner, Dylan Jacobs, won in 15:19.70 and came off a 13th-place performance at Nike Cross Nationals. Only 27 runners all-time have broken 15 minutes on the course. 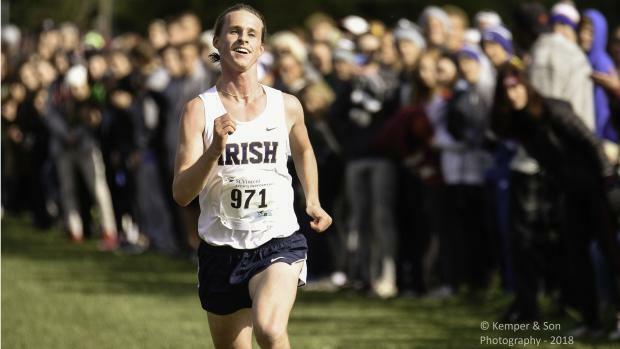 Below, we've compiled some key numbers for the 40 boys runners ahead of Foot Locker Nationals. We've ranked the field's best PR of 2018 first, then included regional times and speed ratings via TullyRunners.com.